Displayed below is an index of available Bethany Vacation Rental Properties currently offered for rent. Click on the property photo or the address for each individual Bethany property for the full details, satellite map of the location and all amenities. 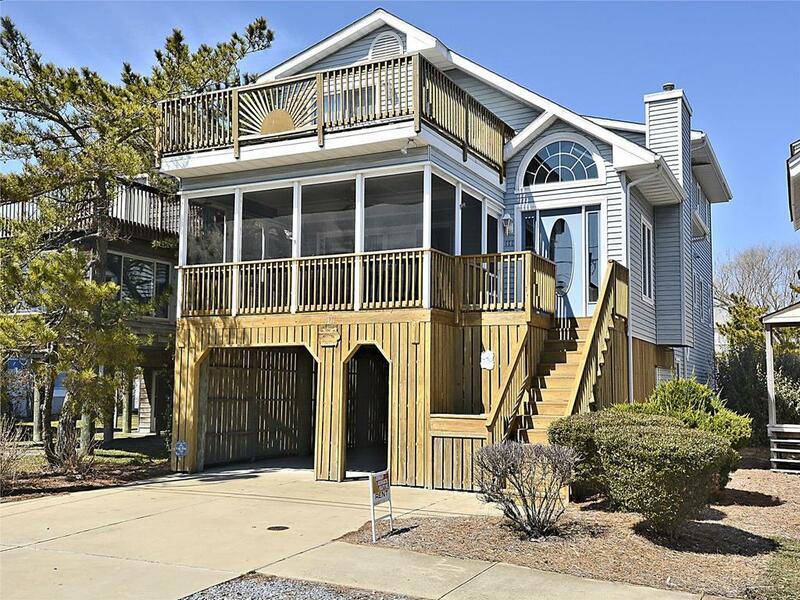 For a more detailed & refined search of all Bethany Vacation Rental Properties consider using the detailed search page located here: "Detailed Bethany Vacation Rental Properties search." 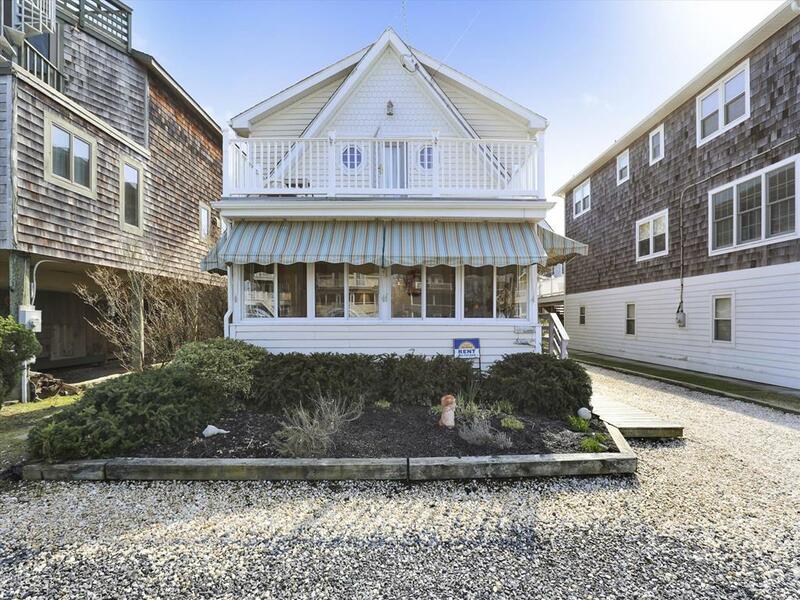 Charming cottage- 5 bedrooms, 2 bath home just a half of a block to the beach. Large kitchen/dining room with an enclosed porch on the front, Living room, small sitting area with TV off of the dining room. Complete with a large deck on the back. Sleeps 9 - Central A/C on the 1st floor and 4 A/C units on the second floor. 1 bedroom on the 1st floor with twin beds. 4 bedrooms upstairs; Master with king size bed and sitting area, 3rd bedroom with a double, 4th bedroom has 2 twins and 5th bedroom has a single. Extremely High End and Fabulous home for 12 guests. 6 Bedrooms 3 full baths and 2 half baths. 7 parking spaces. As you approach the wide porch and enter through the custom double front doors you no doubt realize that this is one of the finest oceanside custom homes in Bethany Beach.The New England design was conceived by the owner w/every detail carefully chosen.It is beautifully situated on 1.5 lots, just steps to the beach. It was architecturally created and built by an award winning Metro builder.The interior featured trim work, ceilings, custom finishes, spacious living area; along with 5 guest bedrooms make this beach home inviting, warm and great for entertaining.The gourmet kitchen features Viking, Dacor, Bosch and Monogram appliances. Enjoy the private gardens and professional landscape from several porches and decks. Entertain in style; mingle among your visiting guests who have plenty of parking(7 spaces! ).The private back yard is an invitation for play, grilling food or just enjoying an evening cocktail or morning coffee. The property is managed by Crowley Associates Realty to assist you while on holiday. 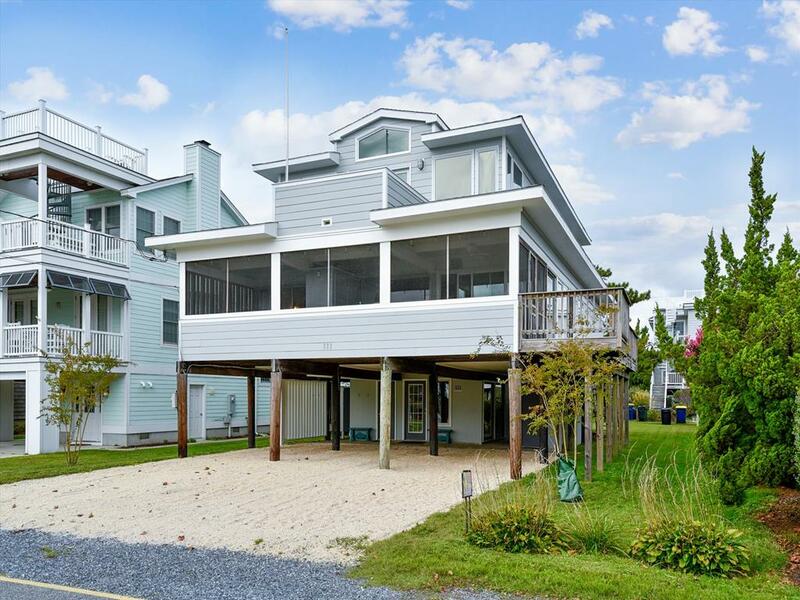 Crowley Associates Realty, Inc. is a family owned and operated Delaware Beach Real Estate and Vacation Rental company since 1973. We are proud of our outstanding reputation in dealing with the public, accomplished by the "personal" touch we place on every transaction. Give us a call and find out what our Real Estate Family can do for your family. Nice and spacious 6 bedroom, 5 bath air conditioned home with seven separate sitting areas that should fit whatever mood your in! There are two king size bedrooms that share a private balcony. The main level has the kitchen, dining/living area, one bedroom with two singles, full hall bath, sitting area, utlilty room with the washer/dryer plus a larage deck. The top level has 3 bedrooms. Bedroom #2 is the master bedroom which has a private bath with a shower. Bedroom #3 has a king. Bedroom #4 has two singles. Bedrooms #5 & #6 are on the ground level. The ground level bedrooms have an entrance that is separate from the main house. Bedroom #5 has 2 trundles and a bath with a shower. Bedroom #6 has a queen bed with a private shower. Once one of Bethany s "Classic" homes! 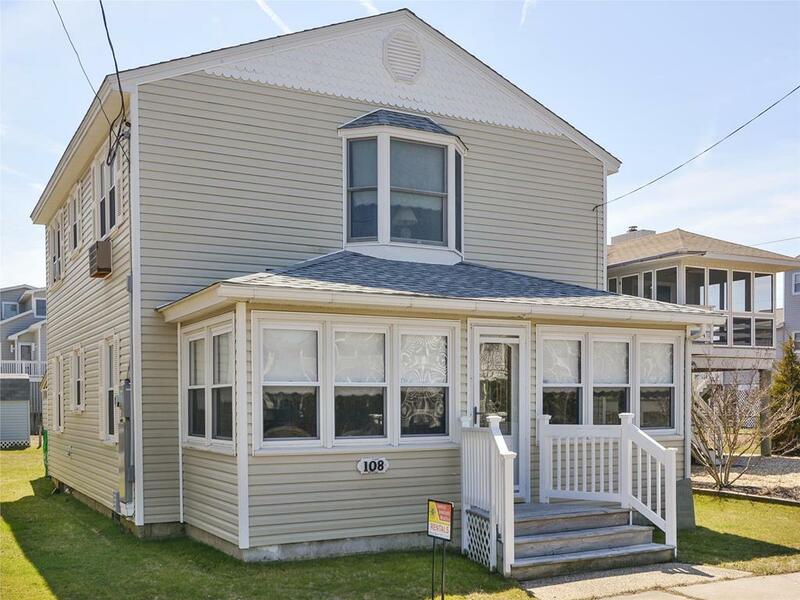 This newly updated home is located 1/2 to the beach. There are 4 bedrooms, 3 baths. Two master bedrooms and sleep 14 total. 1/2 blocks to the ocean. It has all amenities including central A/C. There is a large deck over the Florida Room. New virtual tour just shot.A must see. 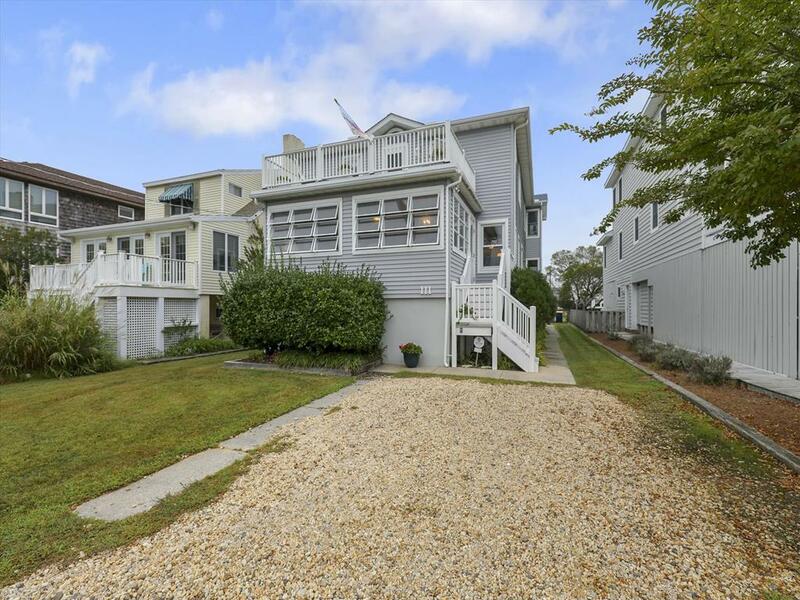 Lovely 6 bedroom, 4 bath home, air conditioned - 1/2 block to ocean - two streets north of Bethnay s main street. Well maintained home that sleeps 14. Very Nice! 8 Bedrooms, 6 Baths. 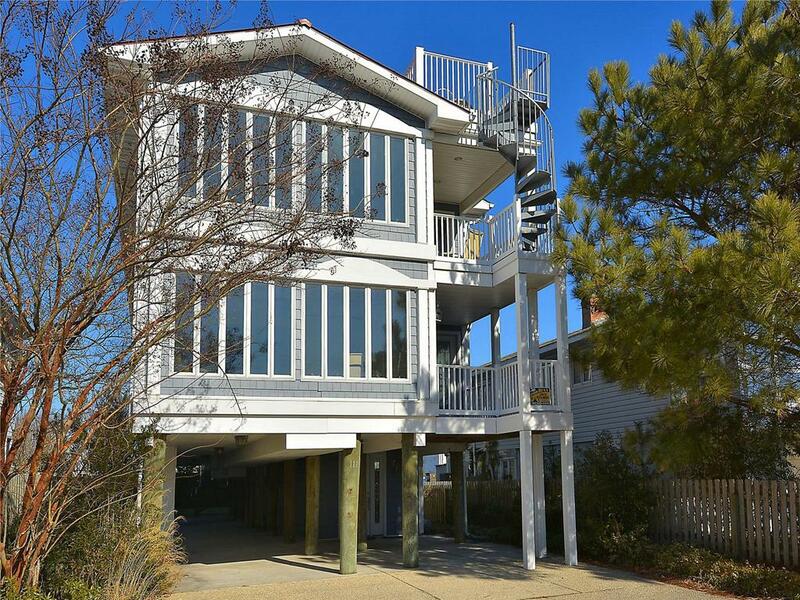 OCEAN VIEWS upper levels, porches & roof top deck! 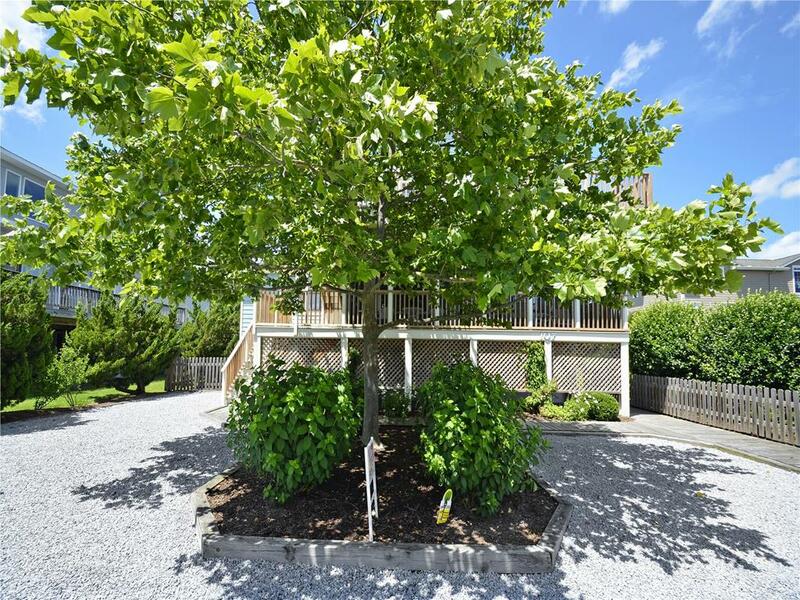 Located 1/2 block to the ocean and 1 block to the shopping areas! Lots of amenities including an elevator & WiFi! 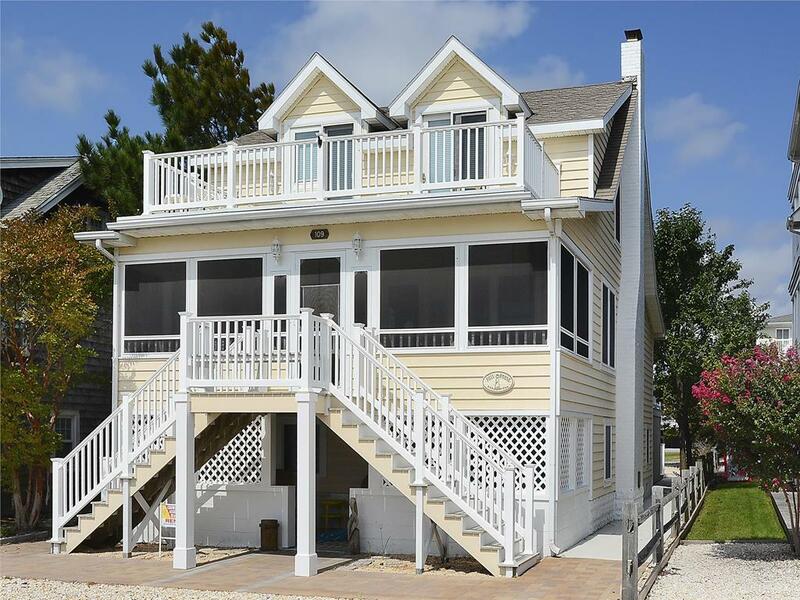 Sleeps 18 - so perfect for special occasions such as Beach Weddings, Family Reunions or holidays such as Columbus Day Weekend or Thanksgiving. 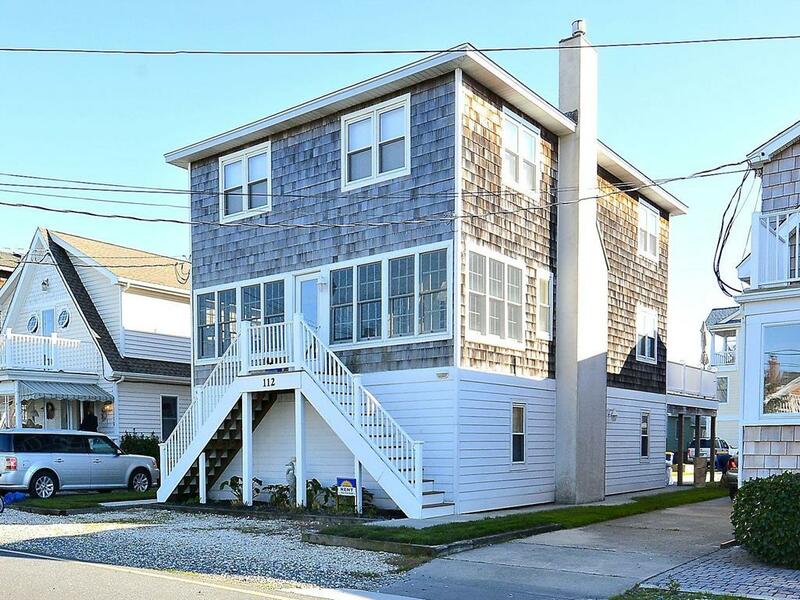 Nice 5 bedroom, 3 1/2 bath air conditioned home with an enclosed home located 1/2 block to the beach. It has a large screen porch on the front.